On this page you can consult informations about distances and roadmaps from Tennant Creek Airport to major cities and places in Australia. 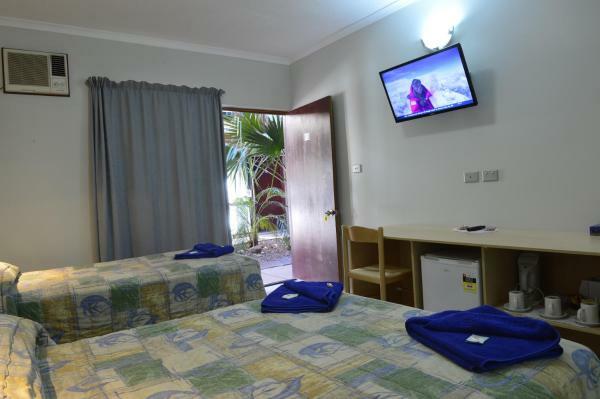 Set in Tennant Creek, Goldfields Hotel Motel offers a bar and free WiFi. This property also provides guests with a restaurant. All units are equipped with a microwave, toaster, a kettle, shower, free toiletries and a desk. This hotel is 2.80 km from city center.